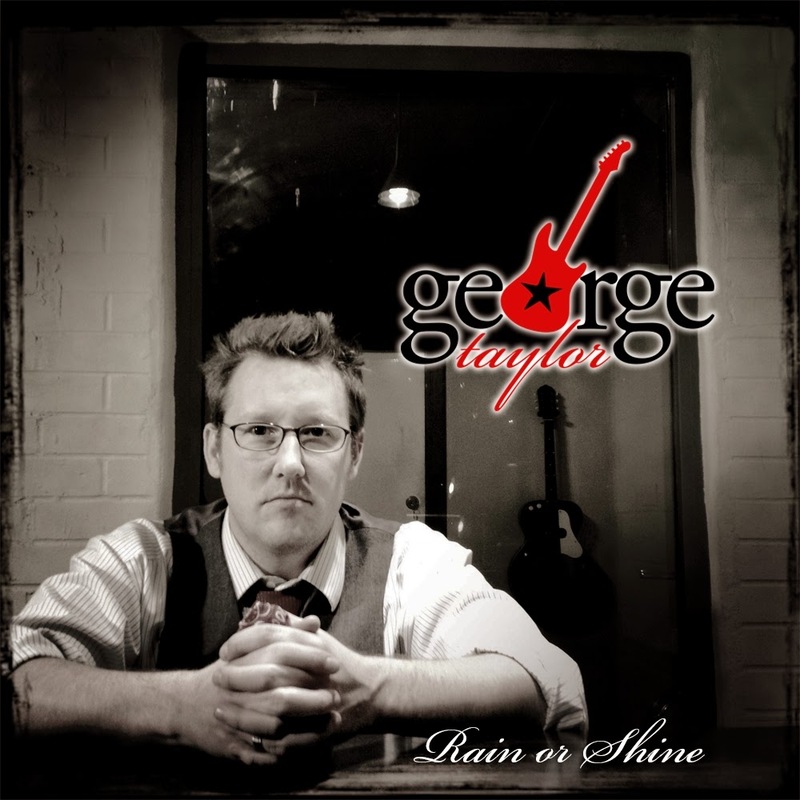 If there's justice in this world, George Taylor will become a household name as a singular bluesman. The Tennessee native's Americana roots pairs nicely with whiskey (or, in my class, aged rum that tastes like whiskey when I close my eyes.) Taylor has a playfulness in his lyrics and a clarity of purpose that reminds me of a young Roger Clyne (though maybe one from the Ozarks?) Taylor has spent the last few years studying blues in the Delta and it shows: these songs are honest and to the point and feature some badass blues licks. They could've been written in the 1930s or 30 days ago. You'd better get in on the ground floor here because if Taylor's next albums are like Rain or Shine, you'll have a hard time getting to see him live.